Tara has designed these crystal card grids to bring lucky energy to each of the astrological signs! the flow of positive energy through your mind. ARIES LUCKY CRYSTAL: Ruby reminds Aries that they consistently thrive in everything that they do. Each Grid includes the Crystal & Crystal Card with Clear Quartz and Citrine to amplify & anchor the energy. TAURUS' LUCKY CRYSTAL: Jet fills Taurus' mind with clear and positive ideas that will succeed. 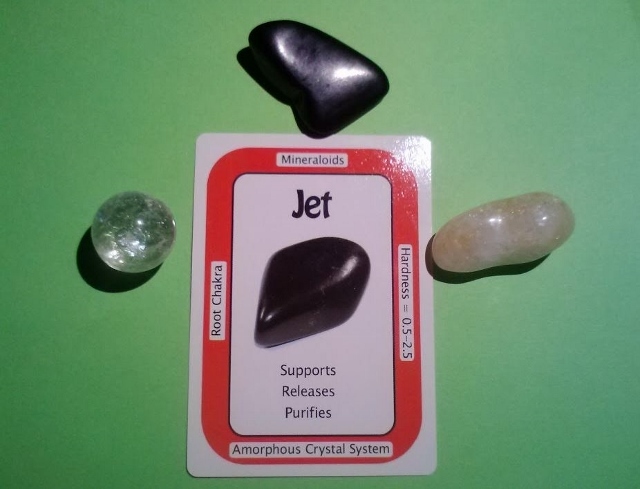 Each Grid includes the Crystal & Crystal Card with Clear Quartz and Citrine to amplify & anchor the energy. GEMINI'S LUCKY CRYSTAL: Dalmatian Jasper keeps Gemini focused on the best outcome. Each Grid includes the Crystal & Crystal Card with Clear Quartz and Citrine to amplify & anchor the energy. CANCER'S LUCKY CRYSTAL: Golden Tiger Eye lights Cancer up with happy thoughts Each Grid includes the Crystal & Crystal Card with Clear Quartz and Citrine to amplify & anchor the energy. LEO'S LUCKY CRYSTAL: Orange Calcite enhances Leo's constructive energy. 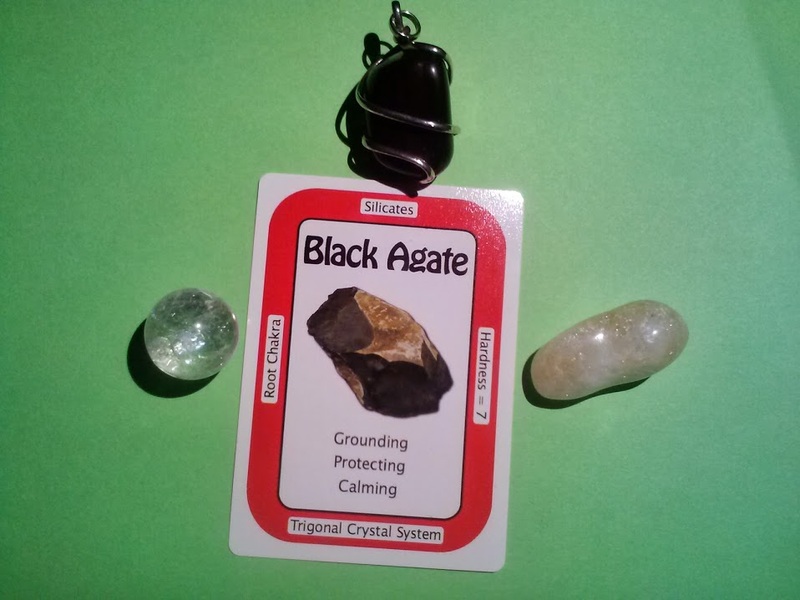 Each Grid includes the Crystal & Crystal Card with Clear Quartz and Citrine to amplify & anchor the energy. VIRGO'S LUCKY CRYSTAL: Black Agate reminds Virgo that it will turn out exactly as they expect .... so expect the best! Each Grid includes the Crystal & Crystal Card with Clear Quartz and Citrine to amplify & anchor the energy. LIBRA'S LUCKY CRYSTAL: Emerald breaths prosperity into all of Libra's many thoughts. Each Grid includes the Crystal & Crystal Card with Clear Quartz and Citrine to amplify & anchor the energy. 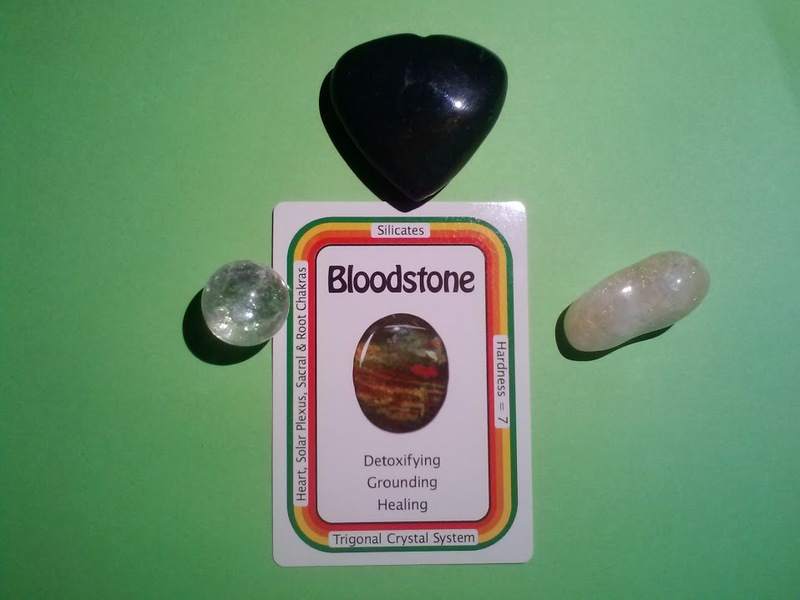 SCORPIO'S LUCKY CRYSTAL: Bloodstone lets Scorpio feel the endless abundance that surrounds them. Each Grid includes the Crystal & Crystal Card with Clear Quartz and Citrine to amplify & anchor the energy. SAGITTARIUS' LUCKY CRYSTAL: Tanzanite feeds Sagittarius' optimistic outlook. Each Grid includes the Crystal & Crystal Card with Clear Quartz and Citrine to amplify & anchor the energy. 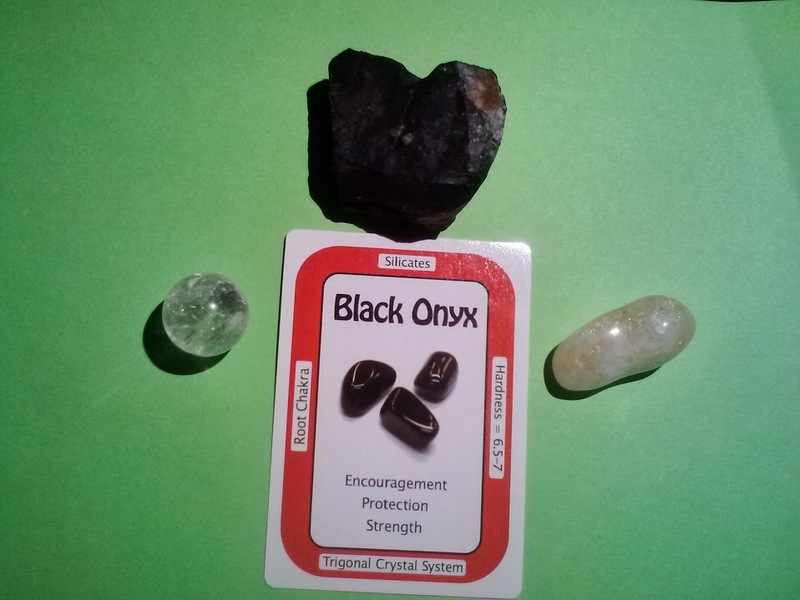 CAPRICORN'S LUCKY CRYSTAL: Onyx encourages Capricorn to capitalize on their many strengths. Each Grid includes the Crystal & Crystal Card with Clear Quartz and Citrine to amplify & anchor the energy. AQUARIUS' LUCKY CRYSTAL: Star Sapphire opens Aquarius to the world and shows them how to bring their ideals to life. Each Grid includes the Crystal & Crystal Card with Clear Quartz and Citrine to amplify & anchor the energy.